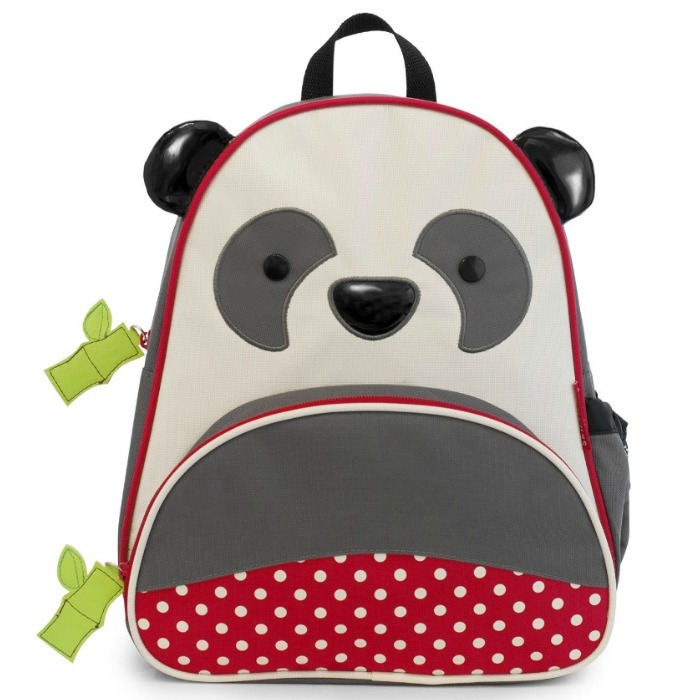 Skip Hop Zoo Multi Pia Panda Backpack Just $10.50! Down From $20! You are here: Home / Great Deals / Amazon Deals / Skip Hop Zoo Multi Pia Panda Backpack Just $10.50! Down From $20! Amazon has this Skip Hop Zoo Multi Pia Panda Backpack for just $10.50 (Reg. $20)! Whimsical details and durable materials make this the perfect toddler backpack for on-the-go. Just the right size for little students, it has a mesh side pocket that adjusts to fit a juice box, sippy cup or water bottle, and a front pouch that’s ideal for snacks. With extra pockets for pencils and other travel necessities, this friendly pack include a write-on nametag and comfy padded straps for little shoulders.